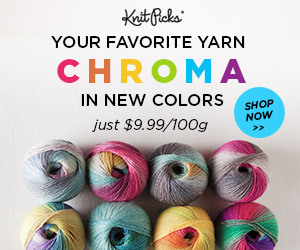 Omgosh have you seen the Chroma over at Knit Pick? Such pretty colours and a great price for a long colour changing yarn. Its 70% superwash wool and 30% nylon blend yarn.